Home - Thomas R. Hoerr, Ph.D.
Thomas R. Hoerr, PhD retired after leading the New City School in St. Louis, Missouri, for 34 years and is now the Emeritus Head of School. He is currently a Scholar In Residence at the University of Missouri-St. Louis and teaches in the Educational Leadership program, preparing prospective principals. He also leads the ISACS New Heads Network, helping new leaders of independent schools. Hoerr has written five books – most recently, The Formative Five (2016). He is currently writing a successor book, tentatively titled SEL: School Culture and the Formative Five. 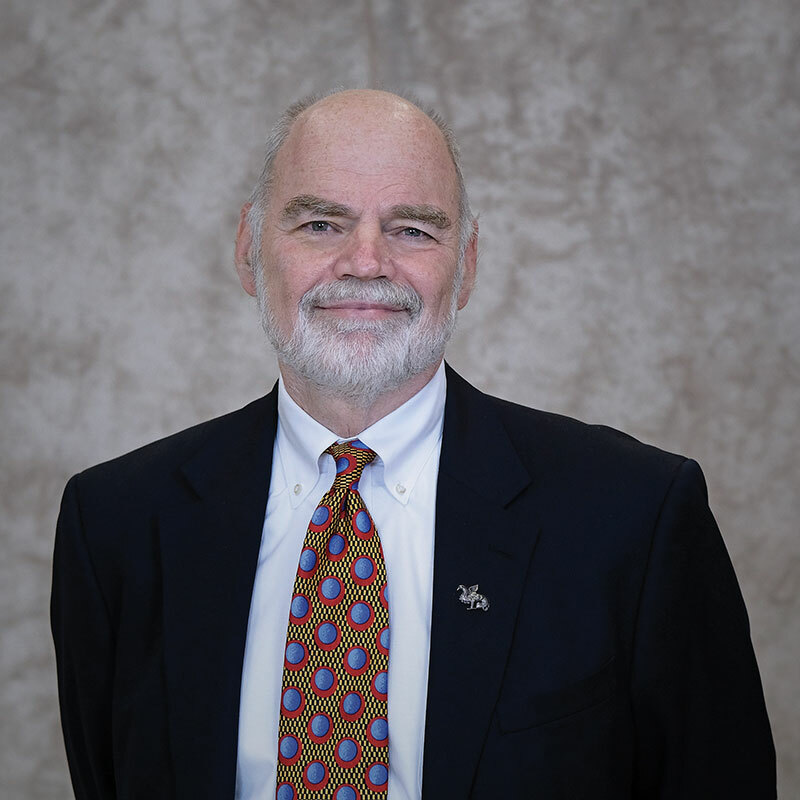 Hoerr has written more than 140 articles, including “The Principal Connection” column in Educational Leadership Magazine from 2004 to 2017. For success in school and life, students need more than proficiency in academic subjects and good scores on tests; those goals should form the floor, not the ceiling, of their education. To truly thrive, students need to develop attributes that aren't typically measured on standardized tests. In this lively, engaging book by veteran school leader Thomas R. Hoerr, educators will learn how to foster the "Formative Five" success skills that today's students need, including empathy, self-control, integrity, embracing diversity and grit. 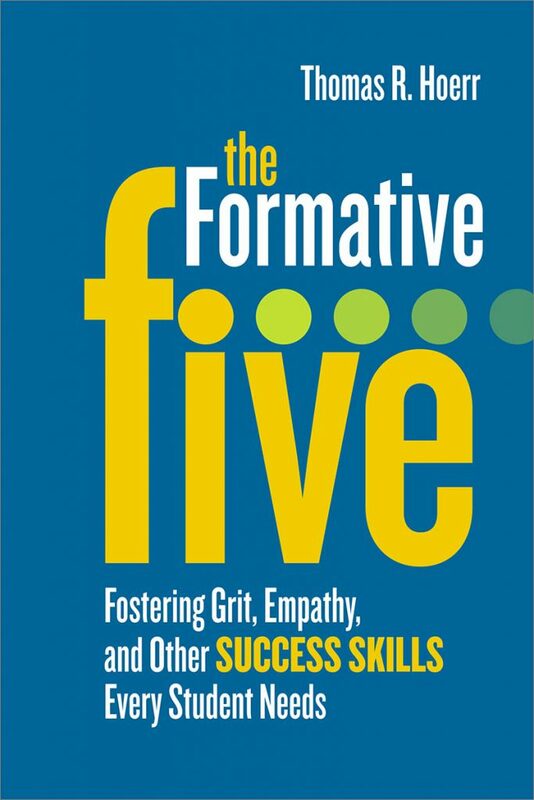 "The Formative Five is an excellent resource to promote Social and Emotional Learning in schools by providing teachers resources and direction on how to teach success skills like empathy, self-control, integrity, embracing diversity, and grit. Social and emotional competencies are critical in promoting academic achievement and a positive school culture. In addition, the inter and intra personal competencies that the book helps students develop are essential for college and career success, and to effectively address predictable challenges in store for us in the future."